There is no denying that India will be one of the strong favourites to lift the World Cup, scheduled to be held in England next year. With the team doing extremely well in ODIs hopes will be sky high when the players fly to England next year to reclaim the World Cup trophy the team had won in 2011. Virat Kohli has led the team admirably ever since replacing the legendary MS Dhoni as skipper in 2017. In his first series, he led India to a win over England. In the summer of 2017, India made it to the final of Champions Trophy which was interestingly held in England. The Men in Blue then beat Sri Lanka, Australia, New Zealand to end the year on a high. Earlier this year, Kohli led India to their first-ever ODI bilateral series win in South Africa. Moreover, India also enjoys a good track record in ICC tournaments held in England. They won their first-ever World Cup in England in 1983. In 2013, MS Dhoni led the team to the Champions Trophy glory. Not surprisingly, all eyes will be on the Indian superstars when they land in England with an eye on reclaiming the trophy the team won in 2011. England will take on South Africa in the opener on May 30, 2019, at The Oval in London. The tournament will last for 45 days with 48 matches to be played. 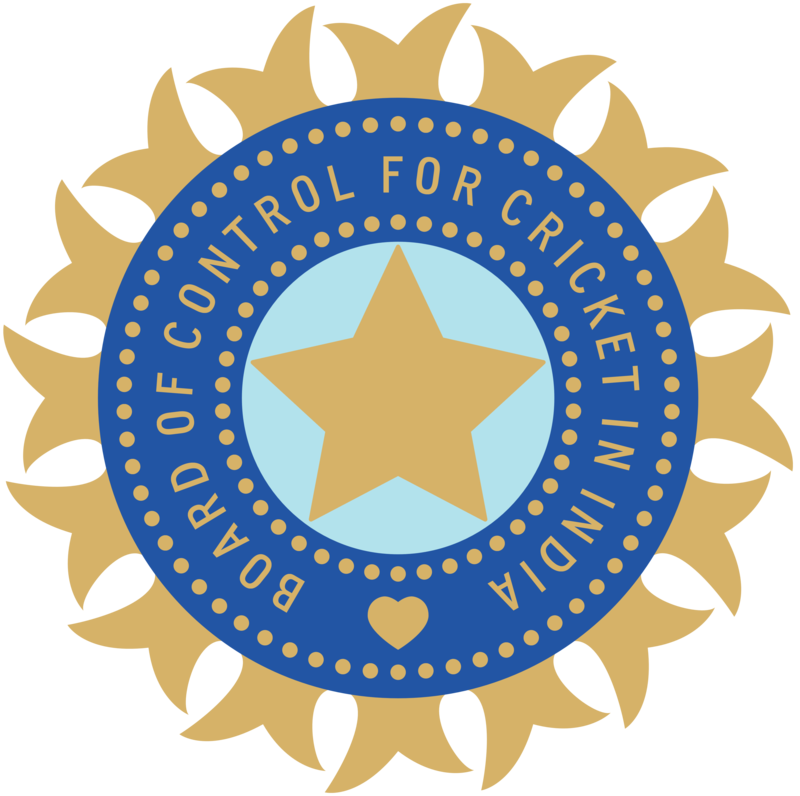 India will start their campaign against the Proteas on June 5. The format for the 2019 edition will see 10 best teams in the world going head-to-head in a round-robin format. The tournament will culminate with the fifth final at the iconic Lord’s Cricket Ground on July 14. With just around five months left before the tournament gets underway, almost each team has more or less finalised its final squad. So here we take a look at India’s likely 15-man squad for the World Cup.